it's megs and john and anyone else that wants to be a park of it. 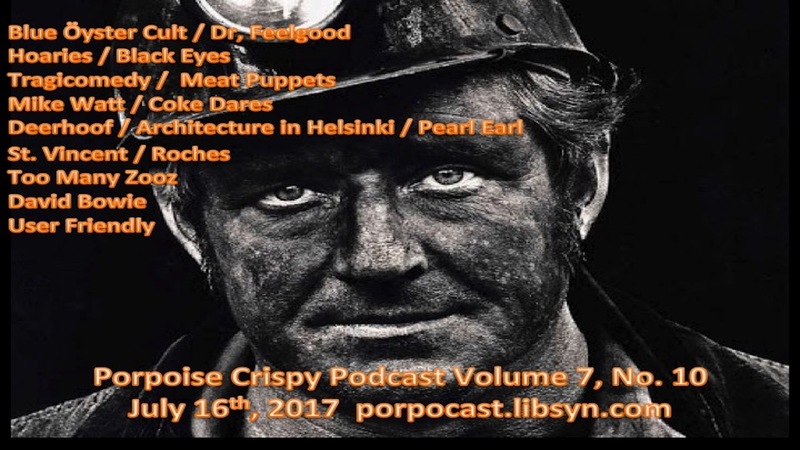 Porpoise Crispy Podcast Vol. 7, No. 10. "Rome, Italy"
Education Time: What is a Pupper? What is a Doggo? Weirdo music show hosted by John and Megs and whoever we might happen to run into whenever we might run into them.